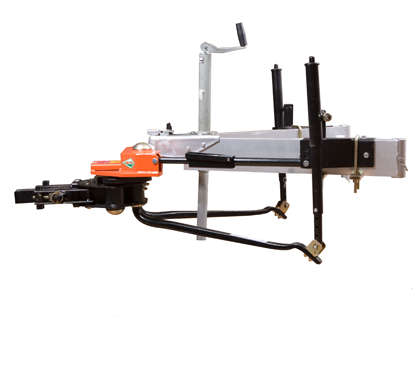 Sway Elimination for large trailers up to 14,000 lbs. 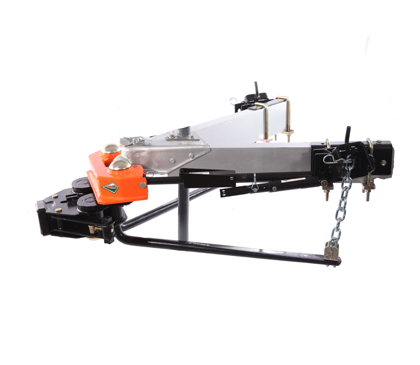 Sway Elimination with quick release weight distribution brackets for trailers up to 14,000 lbs. Sway Elimination for smaller trailers up to 6,000 lbs. 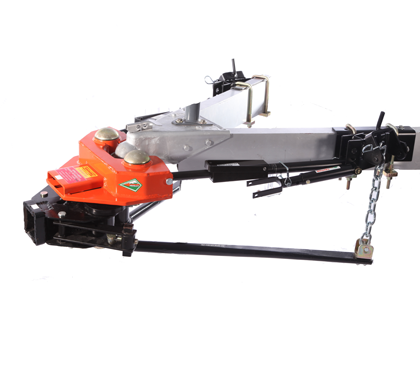 Sway Elimination with quick release weight distribution brackets for trailers up to 6,000 lbs. Let us help you choose which Hensley Hitch is the best choice for your tow-vehicle and trailer. Download our free report: How to Eliminate Trailer Sway. Tow with the confidence that you're keeping your family safe. Find the Hensley Hitch dealer nearest you. Monthly tips on towing safety. Towing a trailer is the most economical and pleasant way to spend a vacation. But it can also be the most dangerous. Statistics show that travel trailer owners are far more likely to be involved in an accident than other drivers. And the #1 cause of trailer accidents is trailer sway. 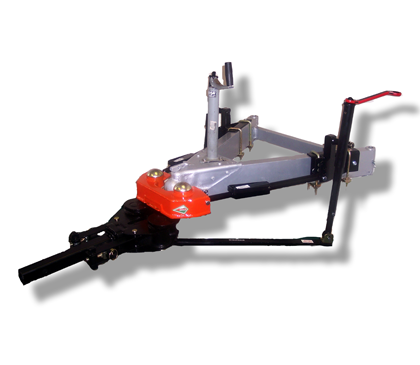 The Hensley hitch is the only towing system on the market that guarantees the total elimination of trailer sway. And we’ve got 25 years of perfect performance to back up that claim. Our mission is the same today as it was then: to keep you and your family safe. Give us a call at 1-800-410-6580 today. For your safety and peace of mind—think Hensley.